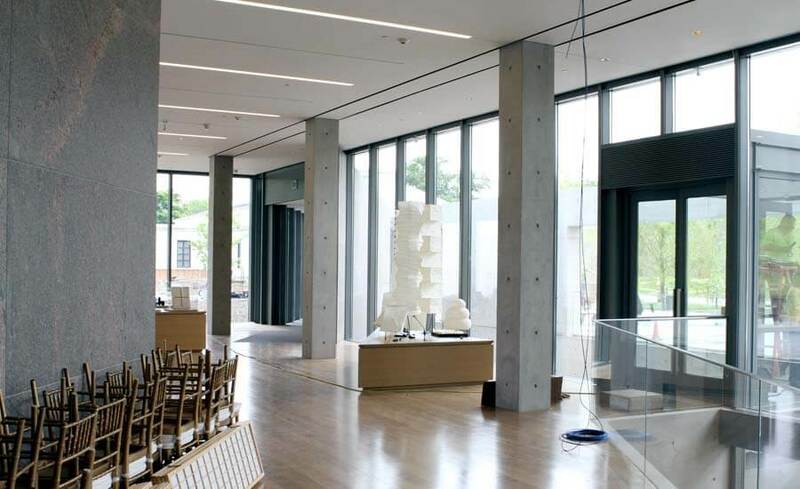 The Clark Art Institute - Exhibition and Research - Manafort Brothers Inc.
Manafort Brothers Incorporated was selected to perform the Architectural and Structural Concrete work for the new Exhibition and Research Center Project at the Sterling and Francine Clark Art Institute in Williamstown, Massachusetts. 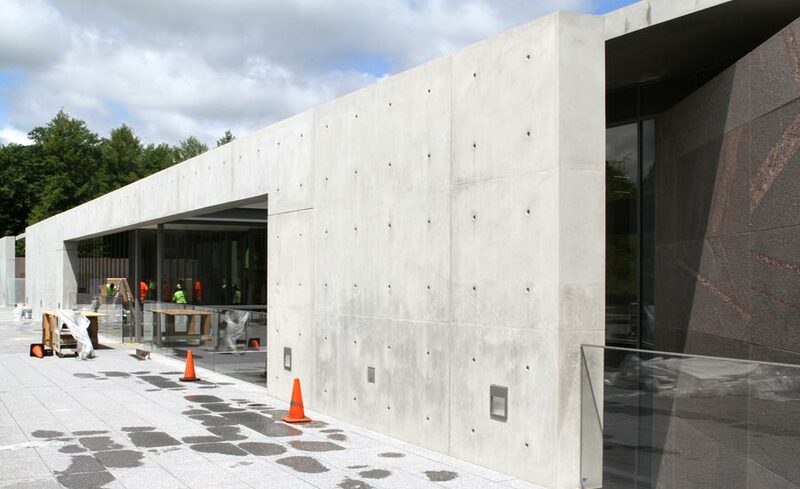 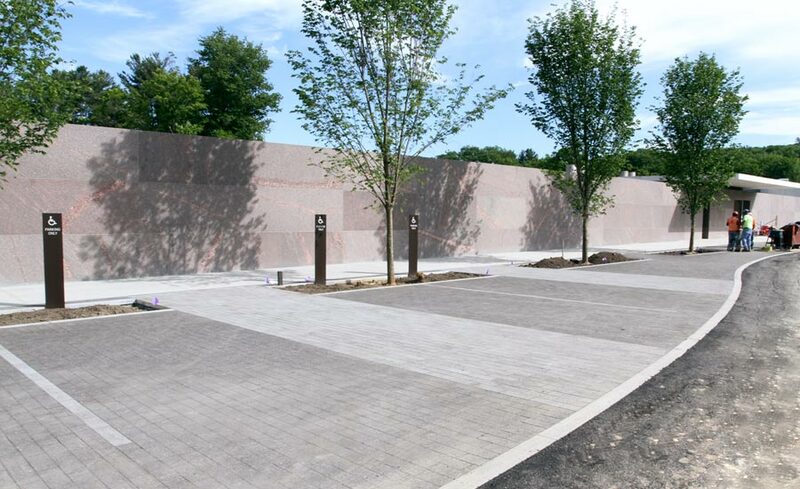 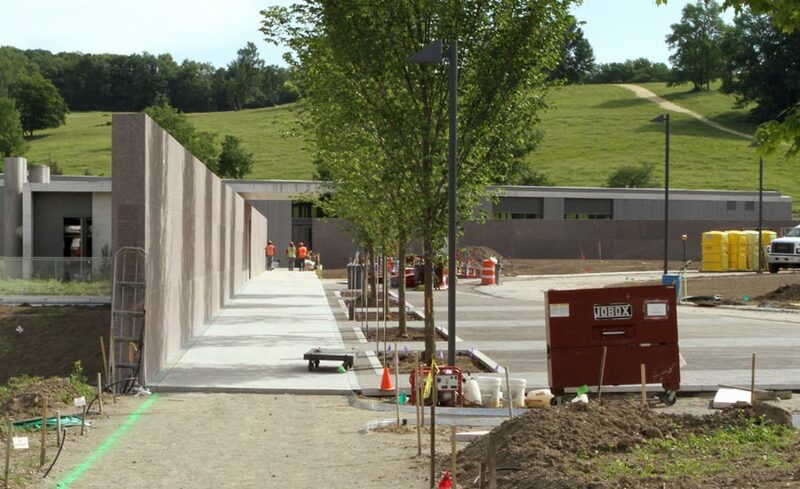 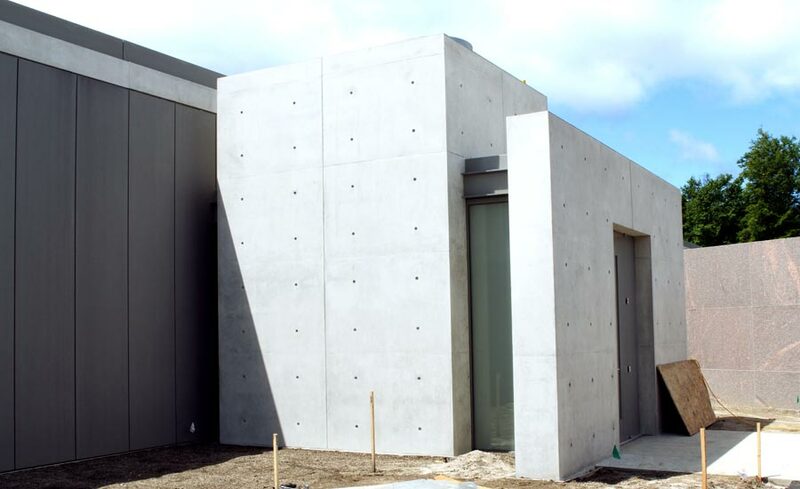 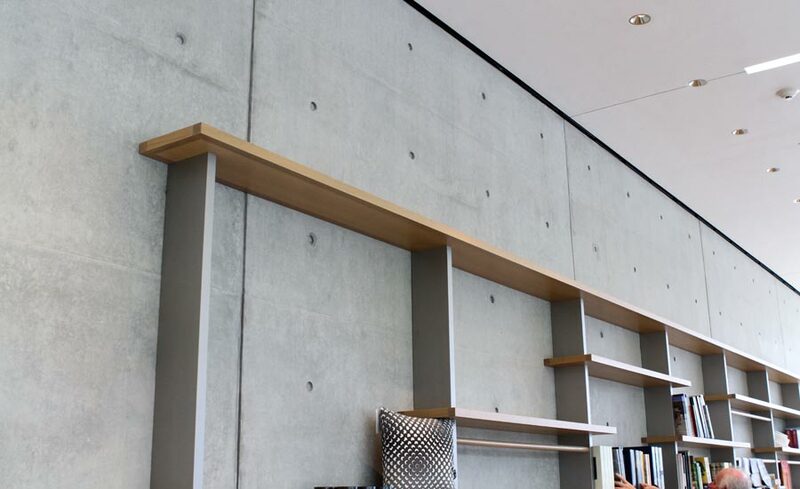 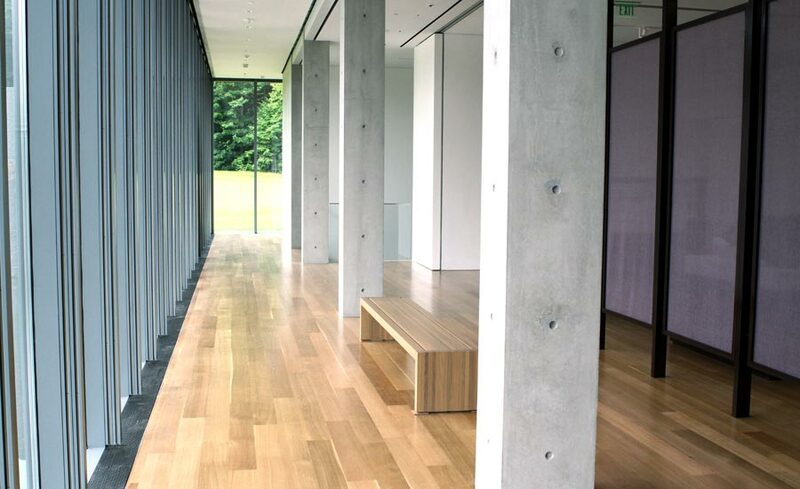 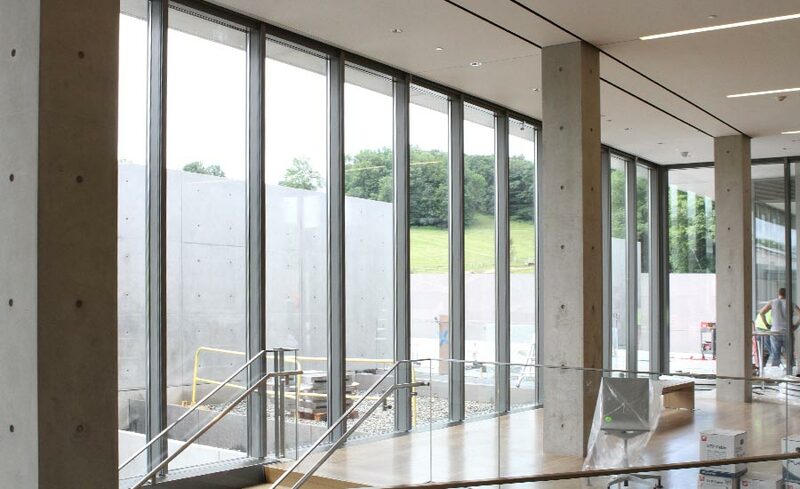 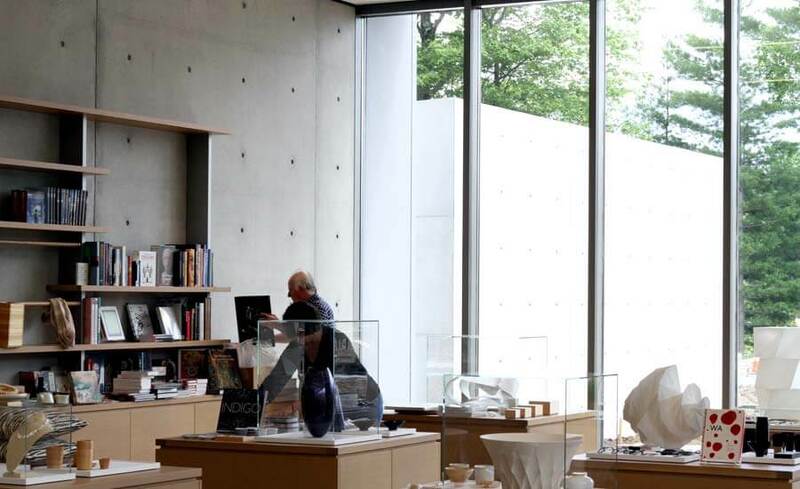 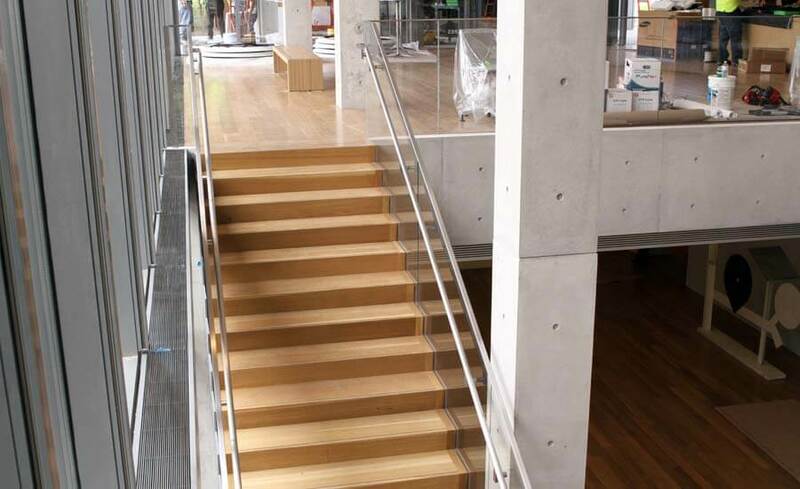 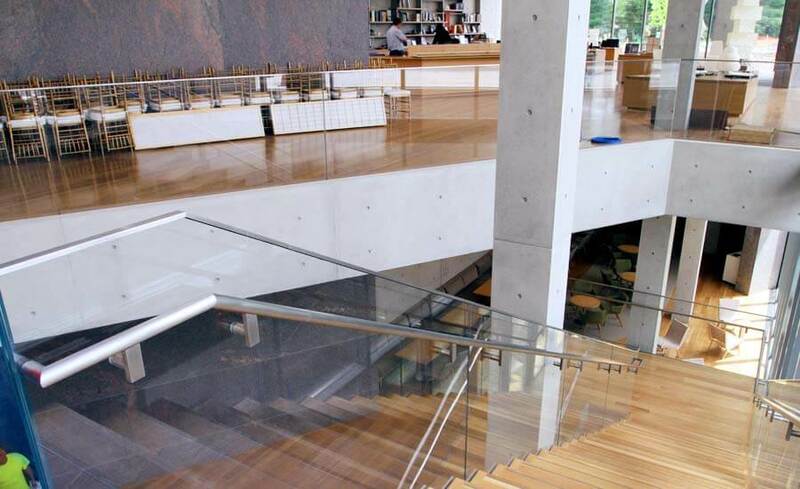 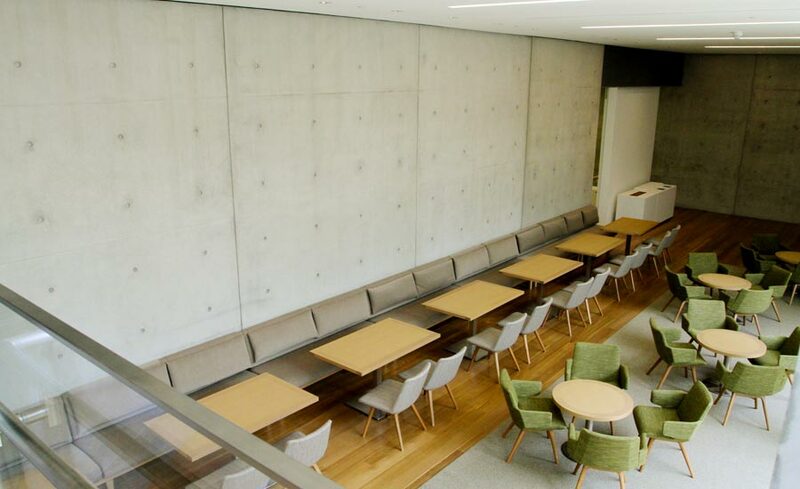 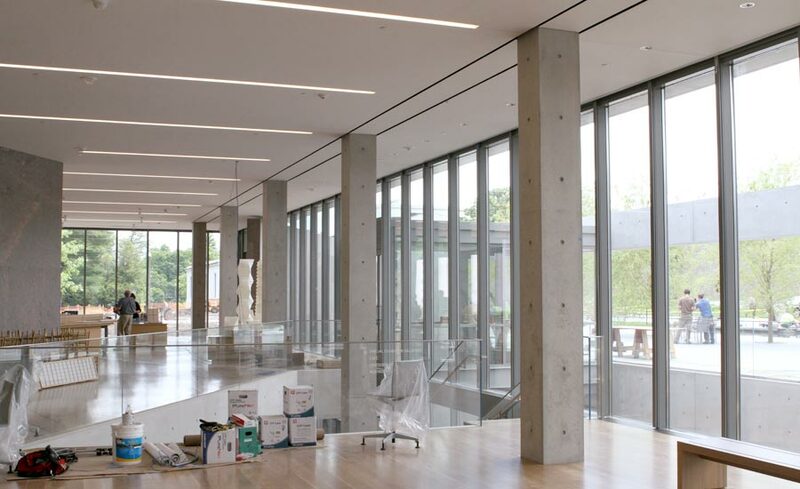 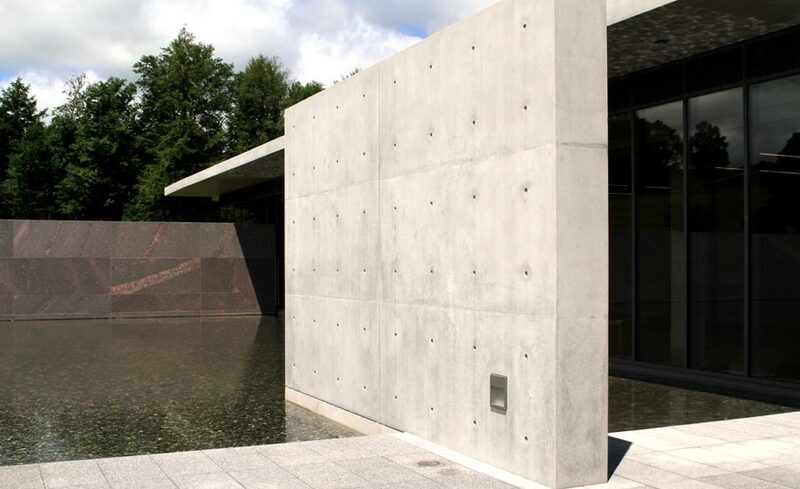 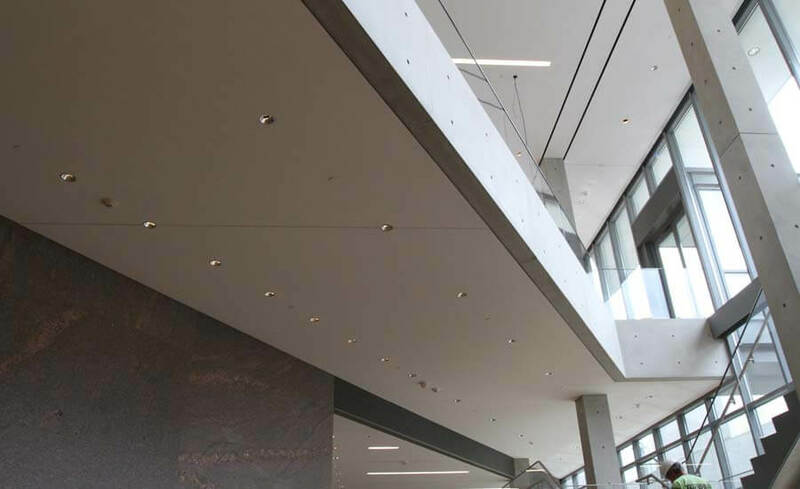 This very unique and specialized project was designed by renowned Architect Tadao Ando in collaboration with Gensler Architects and featured approximately 60,000 sf of exposed finished Architectural Concrete surfaces. 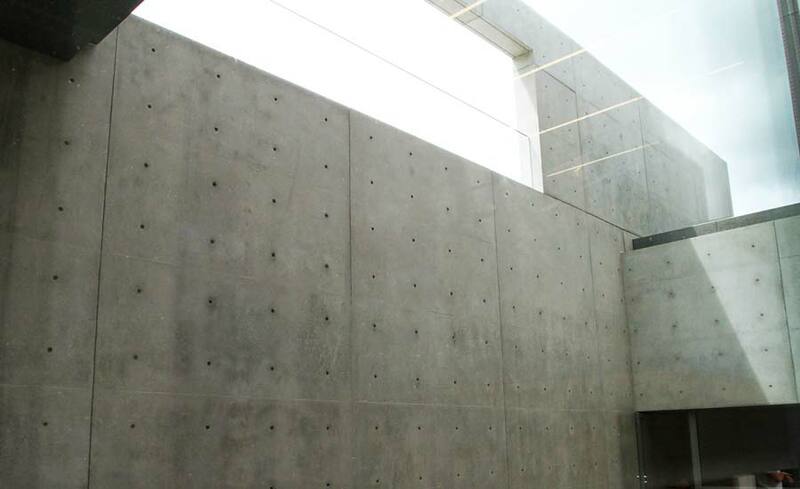 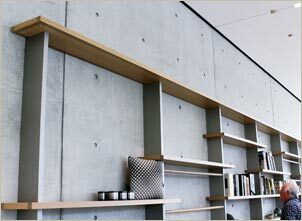 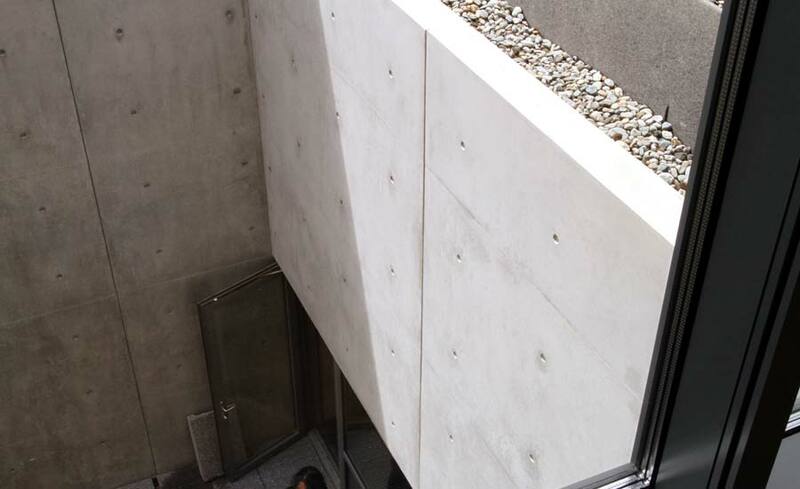 The highly architectural and exposed concrete made this a very challenging project. 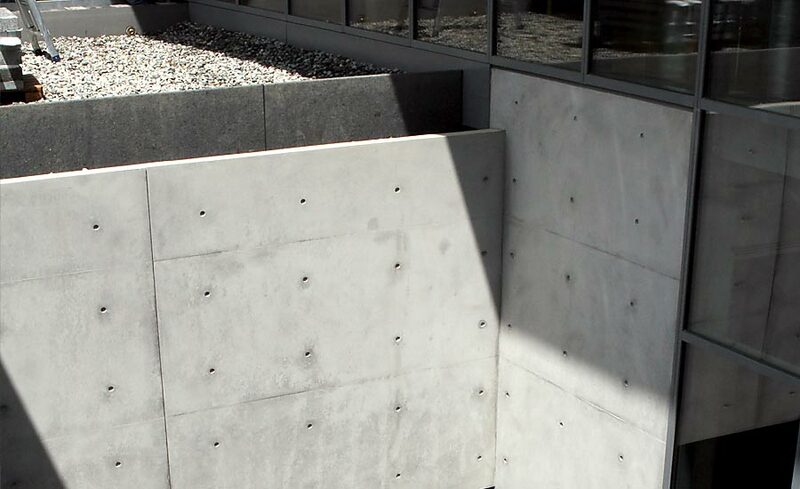 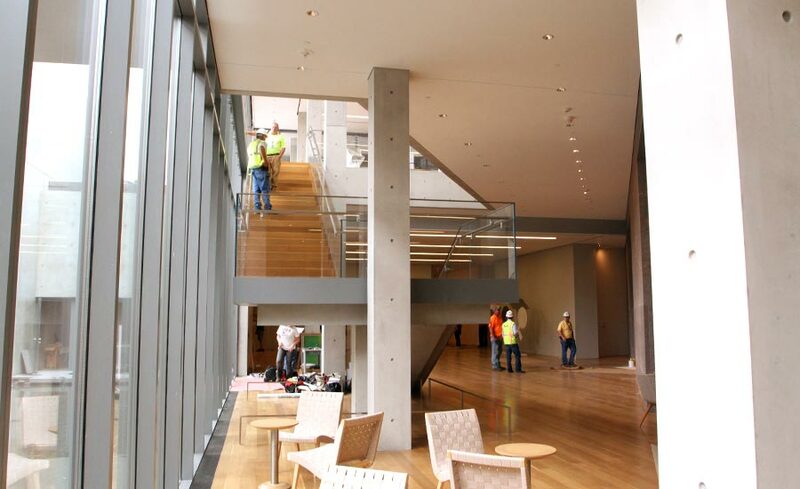 Since the finished concrete surfaces were such a substantial feature of both the new interior and exterior space, every concrete placement was meticulously designed, planned, and executed to achieve the high architectural finish standards required by the Project Owner, Team, and the Architect himself. 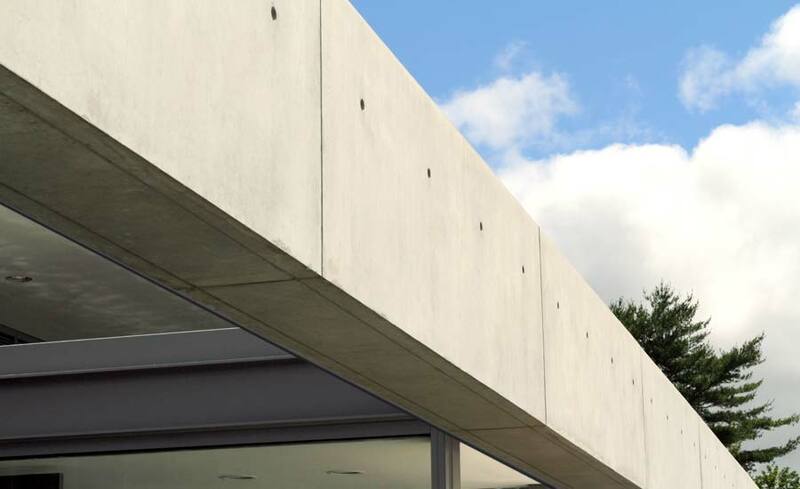 All concrete placements were successfully completed to the satisfaction of all parties involved contributing to the highly successful completion of this award winning project.